With rapid new developments in the DC digital industry, creative agencies must be able to adapt, change, and grow in order to keep up. WDG is no exception. While we absolutely love our current Alexandria, VA headquarters, we are excited to announce that WDG is growing and will have a brand new office space in Clarendon in 2018. The Arlington, VA based space will have a sleek new design with incredible amenities, and can be easily accessed from the metro. Our new office will be right in the middle of the busy Clarendon hub, and features a gorgeous, light-filled area with a modern aesthetic to match our new city digs. The direct connection from our office to the Clarendon metro station will also provide easy access for our clients. While we can’t give away too much before the big reveal, we will be sharing important details about the move over the next several months on our social media channels, so make sure to stay tuned to Instagram and Twitter. Along with our new office space, there will be several innovative initiatives we are adopting as an organization. We have always enjoyed being a thought leader at the forefront of our industry, and are passionate about working in conjunction with our agency peers to create a powerful digital presence in DC. Our new space will be host to several exciting developments, including meet ups, panel discussions, and events for our annual GiveBack DC initiative. Be on the lookout for more information on LinkedIn and Facebook in the coming months about how to get involved with these fantastic opportunities. Inspiration for the new WDG office space in Clarendon. We are also proud to announce the rapid growth of our team. 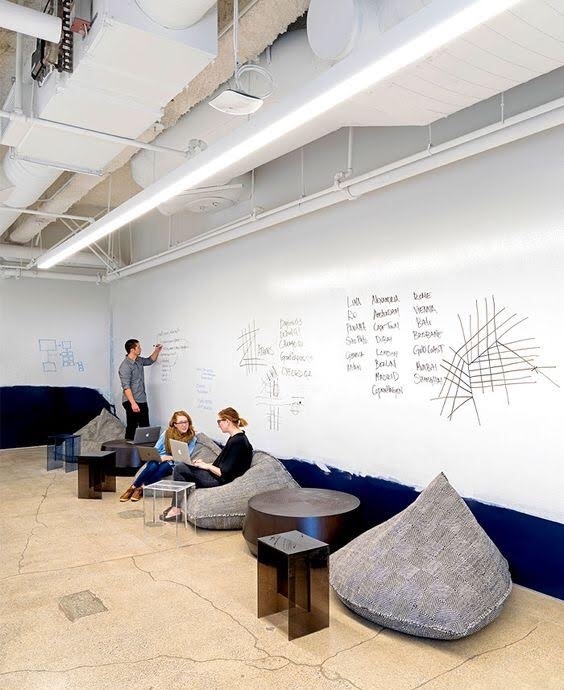 With a bright new space comes the need to add the right people to our marketing, development, project management, and design teams. We like to play just as hard as we work, and are looking forward to flexing our creative muscles like never before in the next few years. We’re looking for passionate people who can rise to any challenge as we transition into the next chapter of WDG. If you feel like you could be a great addition to our team, let us know what chops you can bring to the table and check out our open careers here. 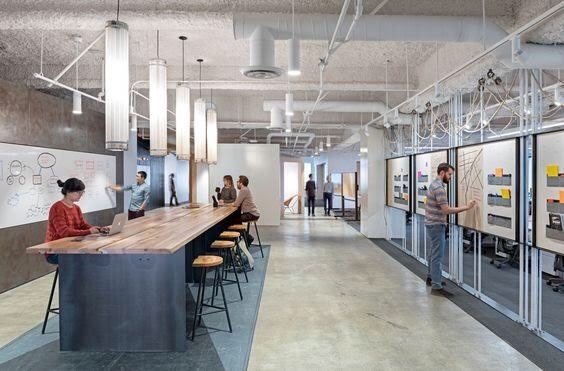 Inspiration for the new WDG office space in the Arlington area. Since our inception, we have worked with incredible, impactful clients on projects of every size, focus, and scope. We are thrilled to be transitioning to this new space and look forward to the immense challenges and opportunities it brings. We have become an established, leading digital agency in the DC space over the last five years. Our team can’t wait to see what will happen in the next five years as well. Want to hear more about the gorgeous new office or have any great insights into the Clarendon/Arlington area? We want to connect! Email us at [email protected] or contact us here!